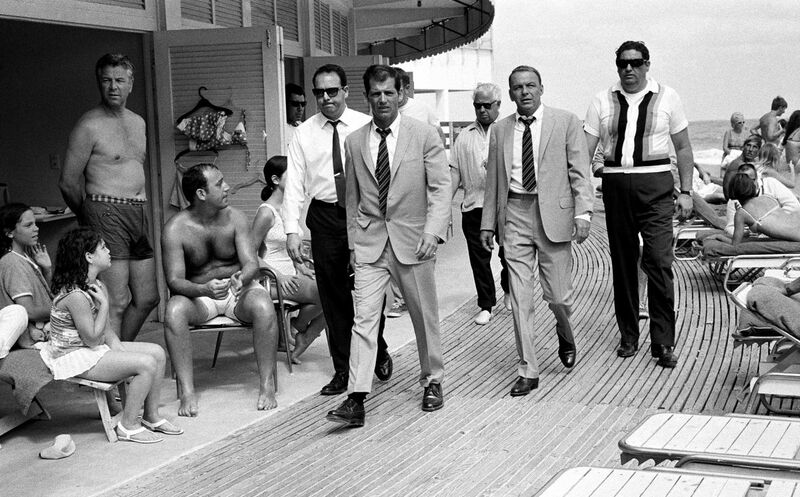 Celebrity' is often compared to fame but its linguistic roots also leave room for celebration and honor. In that sense celebrity is closer to star quality than to mere renown, the state of being famous. From the start of the 1960s and continuing until the present day the name of Terry O'Neill has become inextricably connected with some of the most interesting takes on photographic portraits of celebrities. 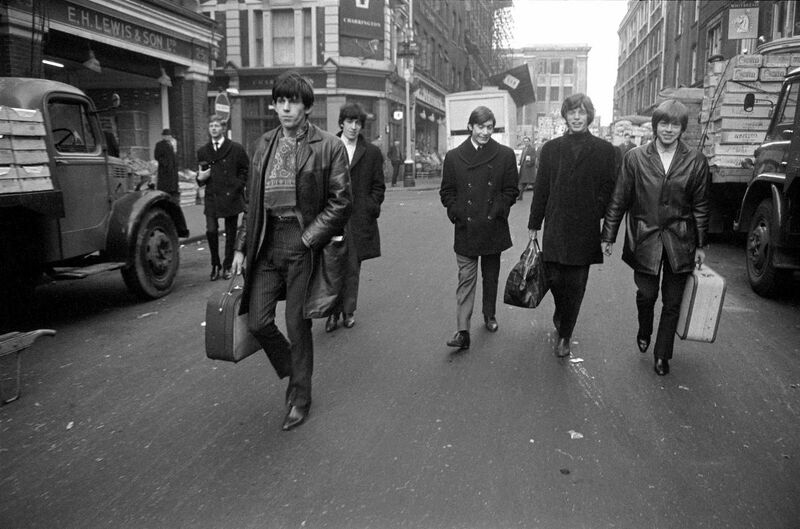 From the Beatles and Rolling Stones in the 1960s to the Royal Family and the Prime Minister's family in more recent times Terry O'Neill has proved adept at recording the significant subjects of the day in a visually stimulating and sometimes unexpected way and thus illuminated history of our age. Below is a collection of 18 stunning black and white photographs of celebrities of the 1960s and 1970s taken by Terry O'Neill. Jean Shrimpton and Terence Stamp, 1963. 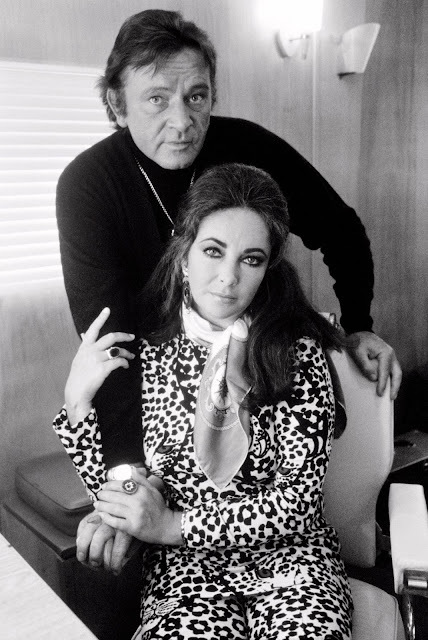 She was the world's first supermodel, he was a silver screen heart throb of the 1960s. 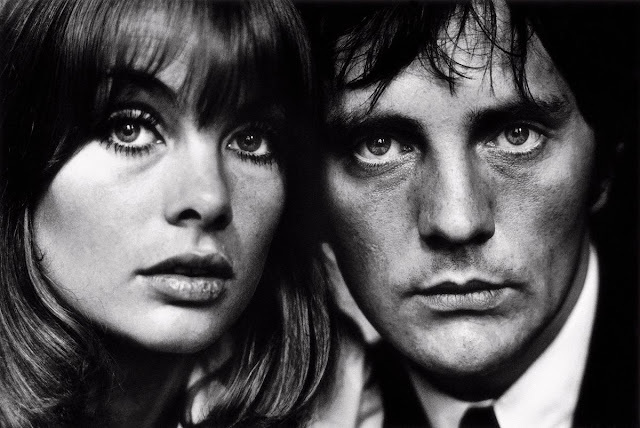 Jean Shrimpton and Terence Stamp smolder in a famous portrait captured by Terry O'Neill in 1963. 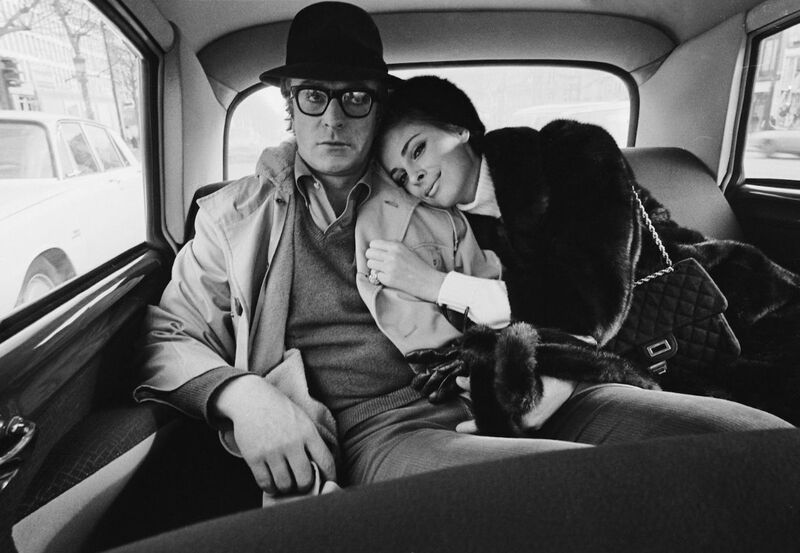 American actress Anjanette Comer snuggles up to English actor Michael Caine in Berlin during the filming of “Funeral in Berlin”, circa 1966. Comer was originally chosen for the part of Samantha Steel, but was replaced by Eva Renzi due to illness. 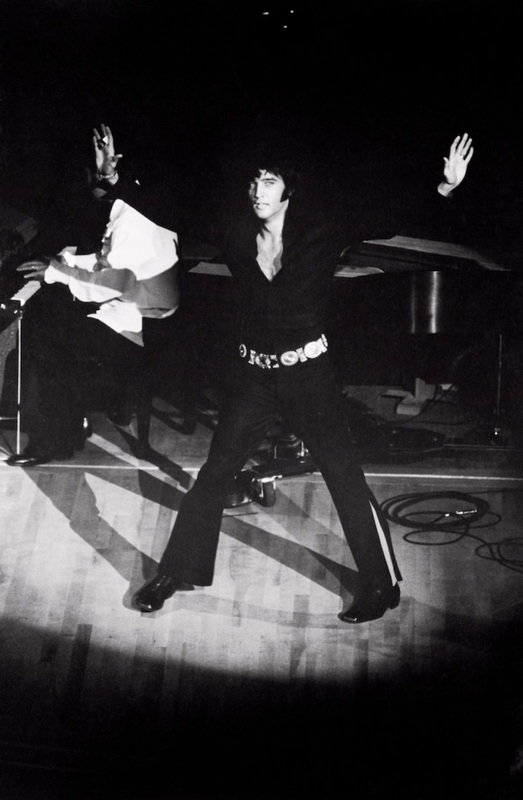 Elvis Presley performing on the opening night of his comeback engagement at the Caesar's Palace Hotel in Las Vegas, 1970. 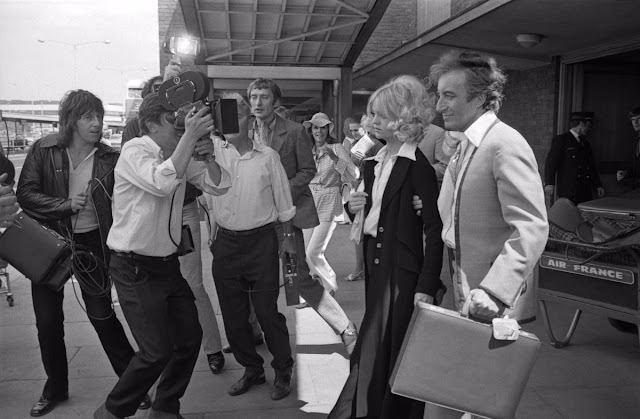 Goldie Hawn and Peter Sellers, 1970. British actress Joan Collins wearing a long silk evening dress at home in London, mid 1970s. 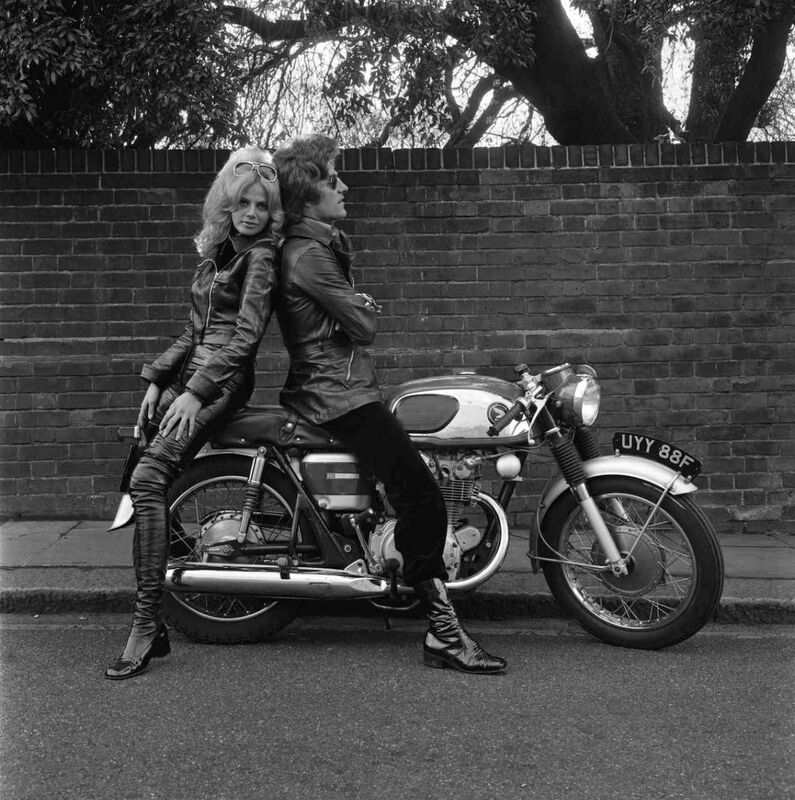 Patrick Lichfield and Britt Ekland. Swiss actress Ursula Andress wrapped in a towel bettwen takes while working on “She”, 1965. 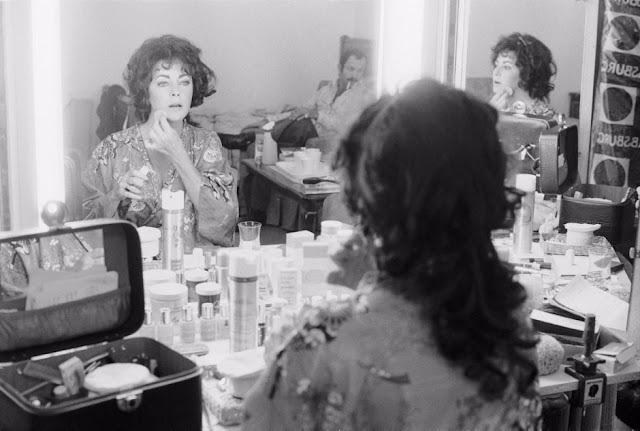 Photographer Terry O'Neill is reflected in the mirror. Elizabeth Taylor's beauty and glamour made her one of Hollywood's most legendary stars. Photographer Terry O'Neill captured this intimate shot of the icon applying her makeup in her dressing gown for “A Little Night Music” in 1977. Frank Sinatra, his stunt double and bodyguards stroll along the Miami boardwalk to the set of "The Lady in Cement" in an arresting photograph shot by Terry O'Neill in 1968. 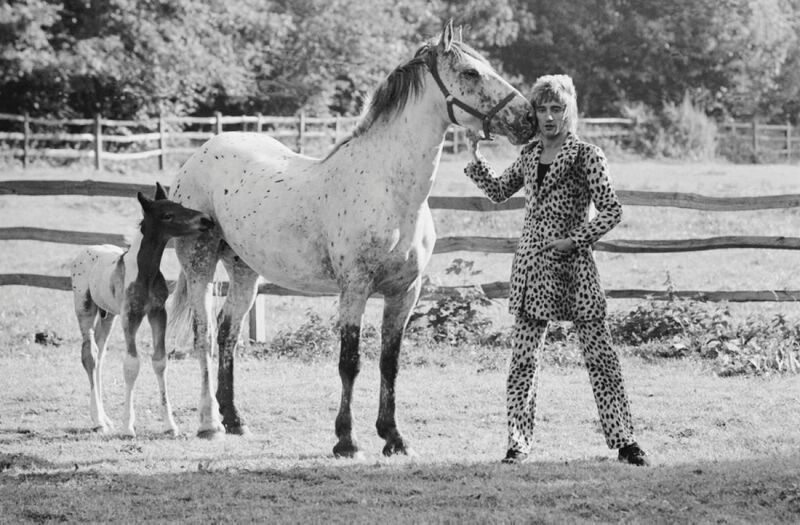 Music legend Rod Stewart got up close and personal with his four-legged friends, a horse and foal, while at his home in Old Windsor with Terry O'Neill in 1971. 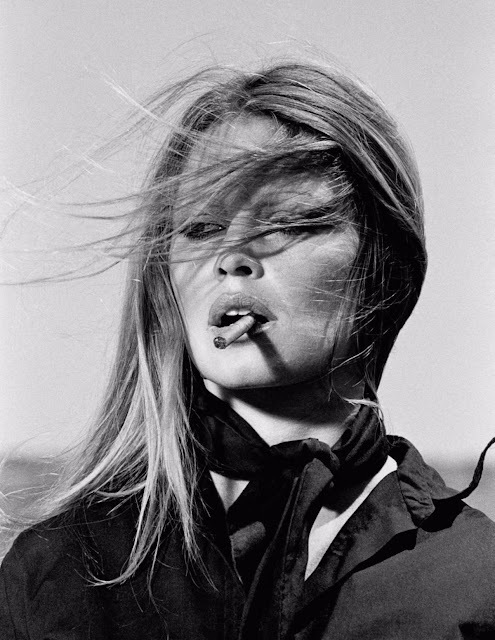 Brigitte Bardot smolders during the filming of the French western comedy “The Legend of Frenchie King” in 1971. 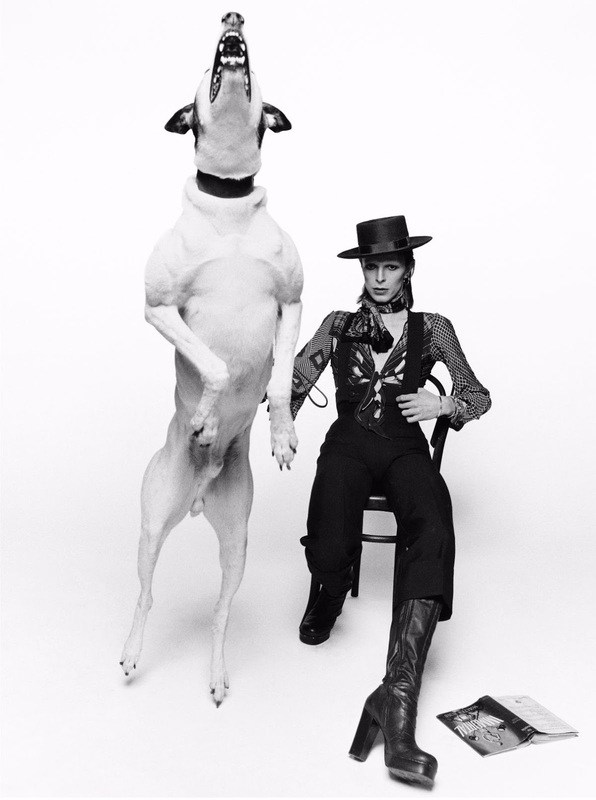 David Bowie's quirky character and style was perfectly encapsulated in this shot by Terry O'Neill, which shows the music legend posing next to a barking dog on the artwork for his 1974 album “Diamond Dogs” in London.